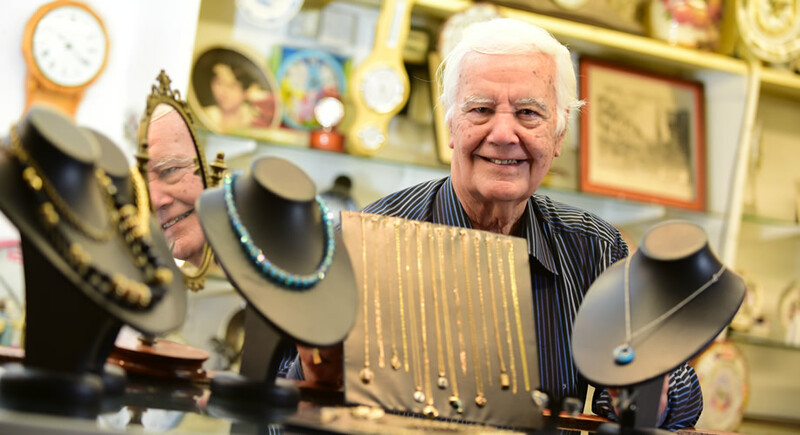 David Haggar, of David James Jewellers, has been trading in Chester Market for nearly 30 years, offering jewellery and watch repairs at very competitive prices. Whether it’s a piece of fine silverware, a stunning set of antique earrings or your well-loved costume jewellery come to Chester Market to breathe some new life into your old jewellery. We buy scrap gold and silver, top prices paid!